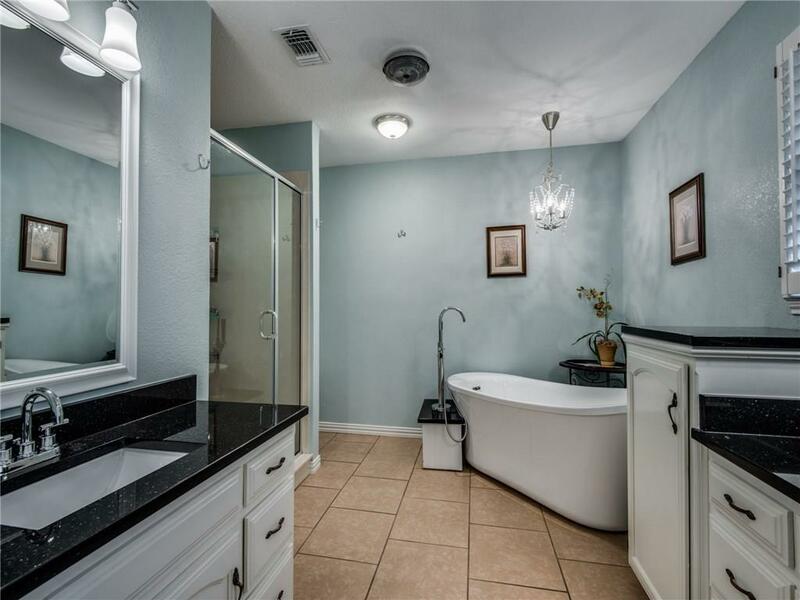 Exquisite 1982 build 3 bed 2.5 bath in the established and desirable Trophy Club Northwest ISD school district! This home offers plenty of updates, granite countertops, wood flooring throughout, open floor plan, expansive family room, luxurious formal dining built for those magnificent holidays with families gathered around. Open and large backyard with many possibilities. Enjoy your time on the open deck for those warm summer nights or by the fire pit for the winter breeze and hot cocoa! Come out today, make your offer and enjoy your new home this spring! Buyer will receive a $4500 allowance for upgrades with reasonable offer!